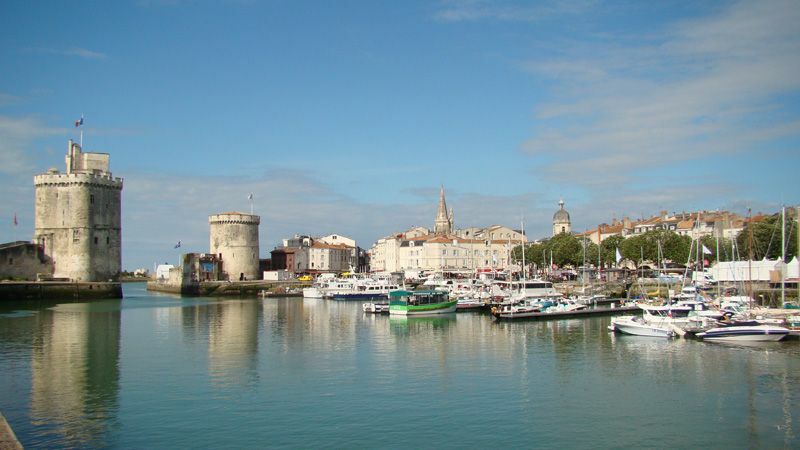 Very famous point of access to the Ré Island, the city of La Rochelle is a great destination for your holiday. 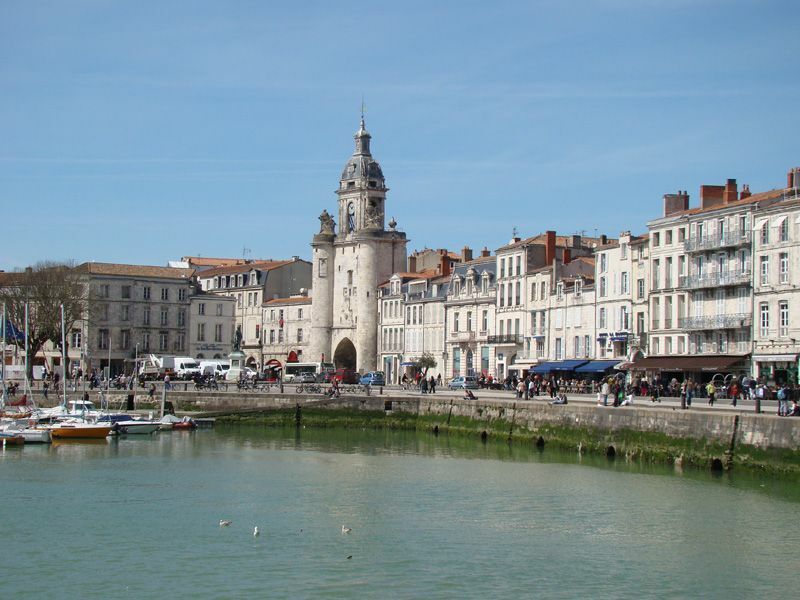 By going camping or returning there, do not miss this dynamic town rich in history and heritage. 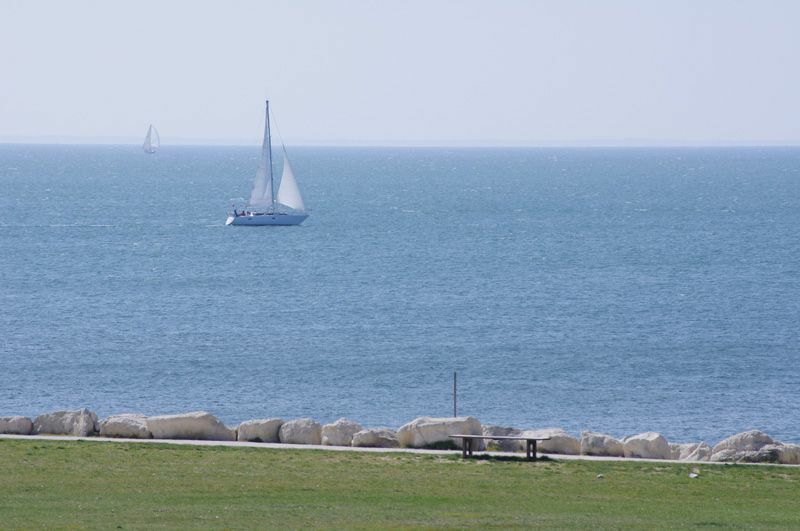 Facing the Atlantic Ocean, it has a special relationship with him. 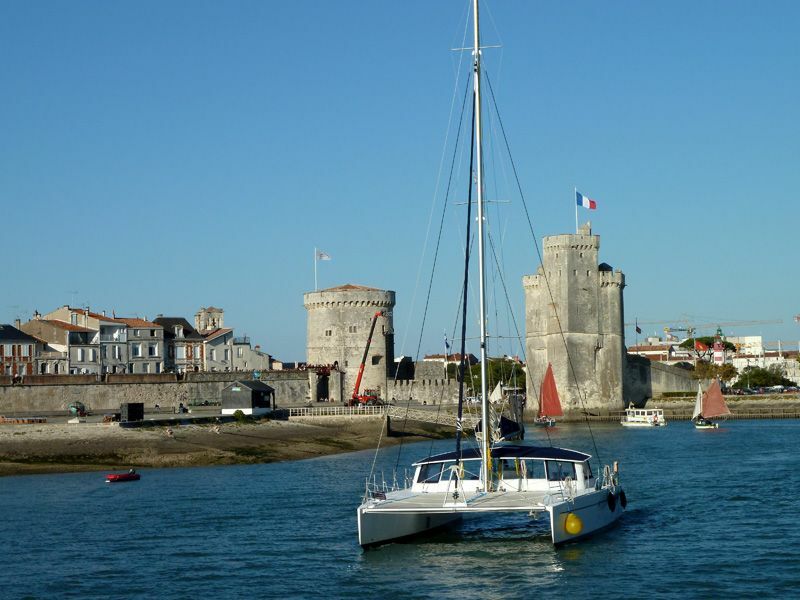 Indeed Rochelle has 4 ports. 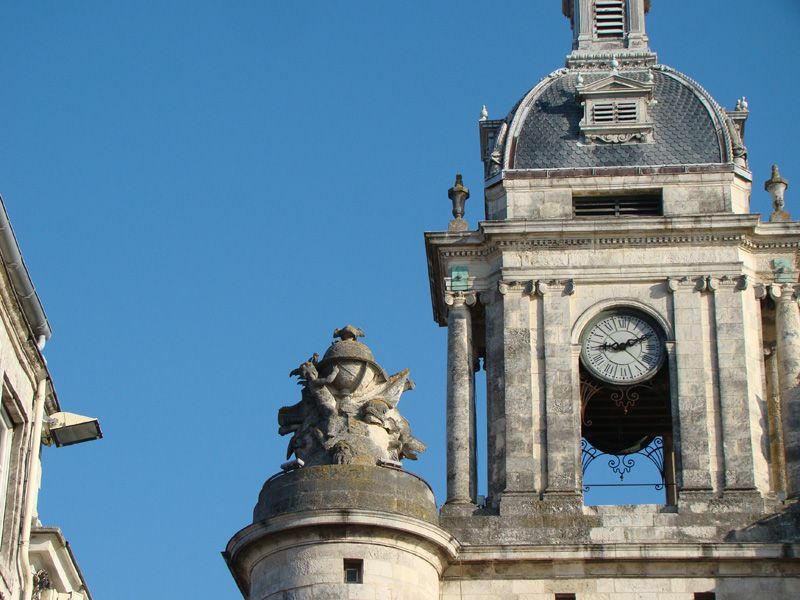 On a sunny day you can stroll through the quaint streets of the town and admire the beautiful architecture of the town houses, arcaded streets and buildings out of the ordinary as the great Cathedral, the Big Clock or the Old Port , history witnessed the siege of Rochelle. 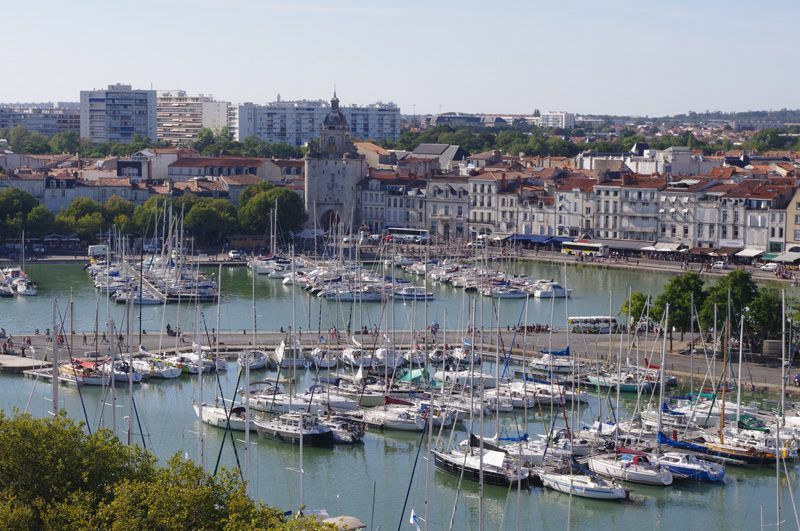 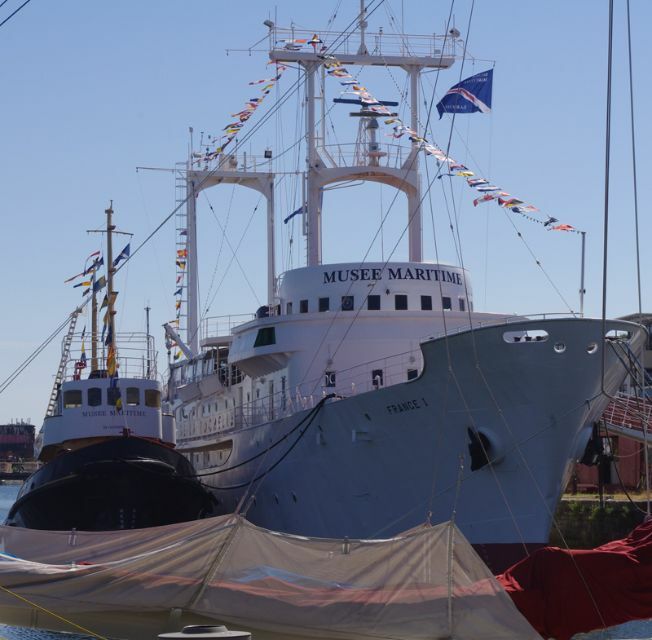 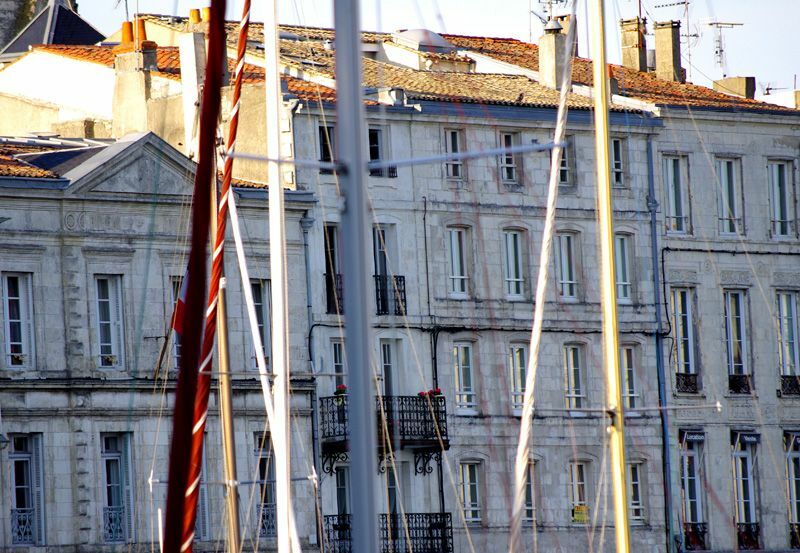 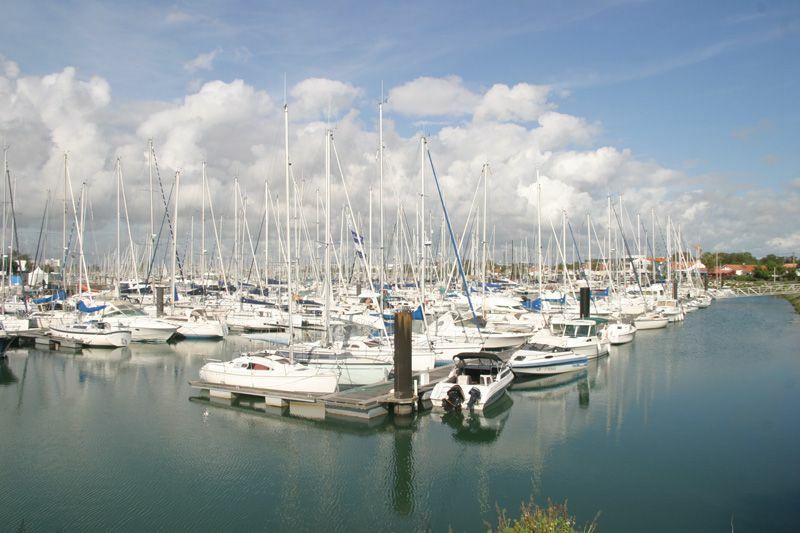 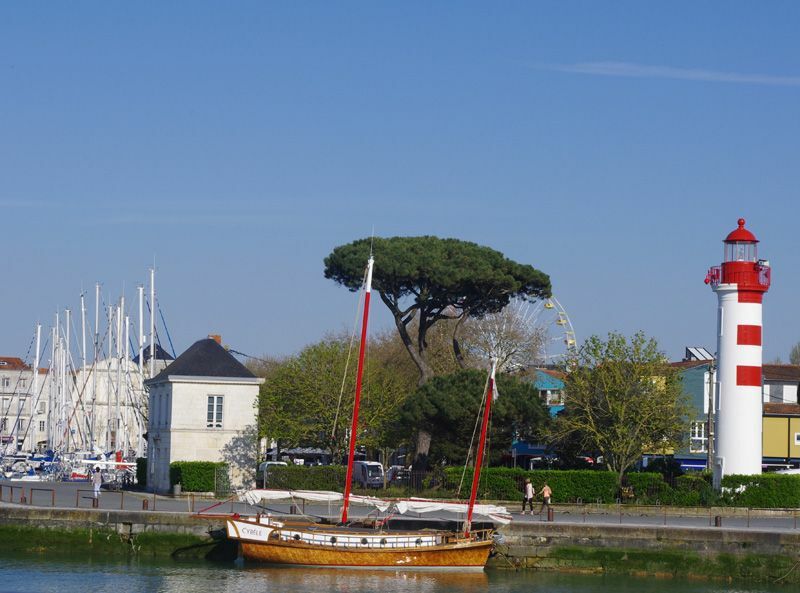 Enjoy your stopover in La Rochelle to enjoy an ice cream at the waterfront, have a drink on the terrace or a dozen oysters while watching the ballet of large colored vessels in the various ports. 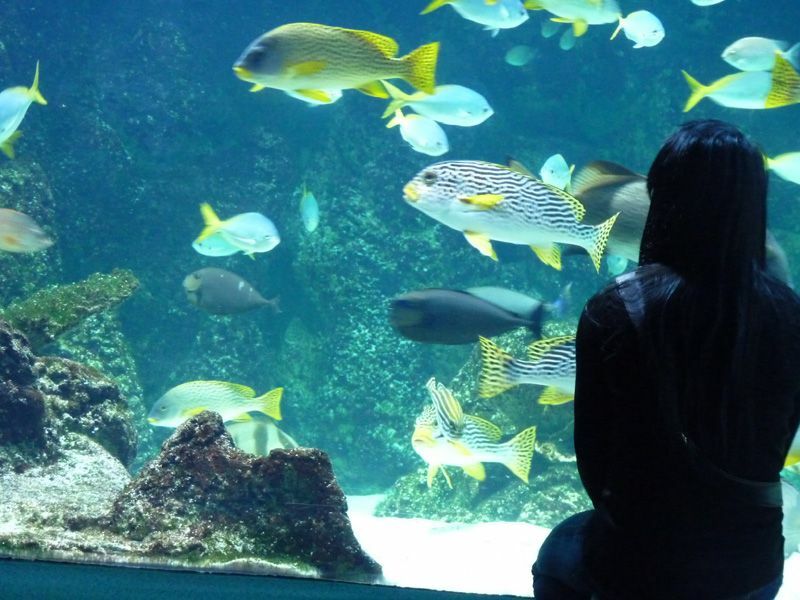 The Aquarium of the city is also not to be missed.